On a dark spring night, nine weeks behind schedule, the MNS Indestructible, a Class C Submersible Deepswimmer, departs Sancrist Isle with a crew of twenty and a callous disregard for the inevitable. Armed with top-secret devices, a band of intrepid gnome explorers sets out on a legendary journey to subnavigate the continent of Ansalon and determine why very large rocks float. Though the fate of the world does not hang in the balance, theirs certainly does. 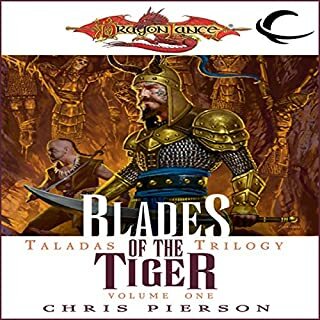 This title kicks off a key new Dragonlance trilogy from popular Dragonlance author Douglas Niles. 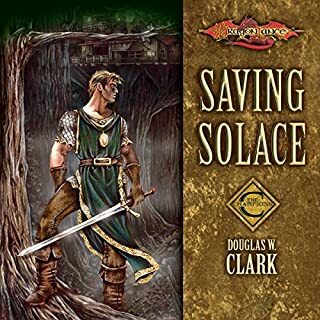 This series will explore the post-war era in Solamnia, a central region of the Dragonlance world, continuing key story elements from the New York Times best-selling War of Souls series. Douglas Niles is the author of over 20 fantasy novels, many of which were published with Wizards of the Coast, Inc. 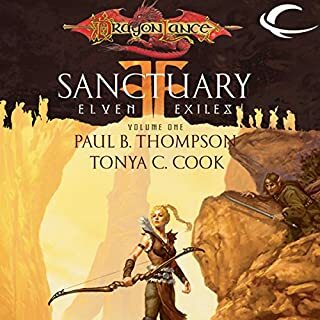 He is also an award-winning roleplaying game designer who was part of the original creation team for the Dragonlance setting two decades ago. 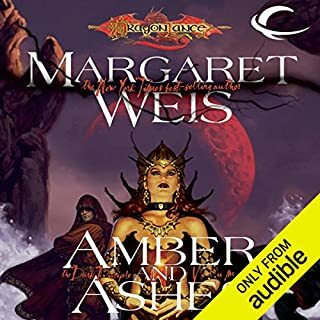 The third title in a trilogy that explores the south of the Dragonlance world after the War of Souls. 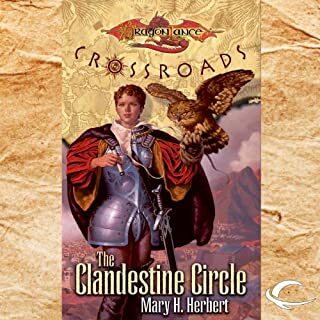 About the author: Mary H. Herbert’s five novels in the Dark Horse series for TSR, Inc. were national chain bookstore best sellers. 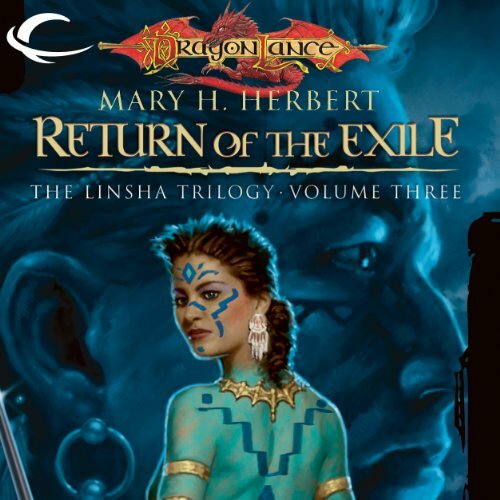 Return of the Exile is her sixth Dragonlance novel. 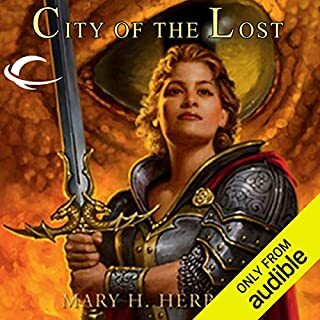 ©2005 Wizards of the Coast (P)2013 Audible, Inc.